Citadella — all information. 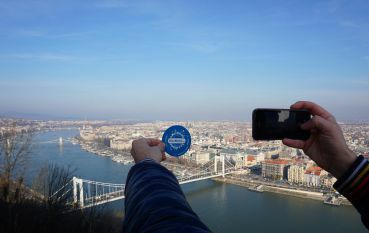 Citadella, Budapest: photos, description, on the map. 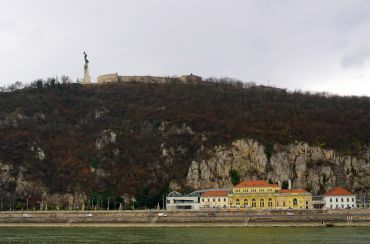 The Citadella in Budapest is a fortress on Gellért Hill, in the Buda area. Here you can see the panorama of the whole city. 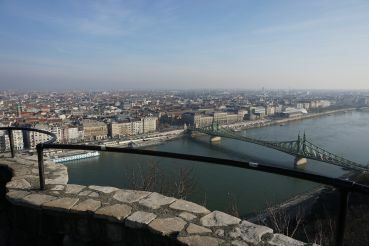 You will see the St Stephen's Basilica, Margaret Island, and Buda Castle. It is a fortification built to control the city. Now the citadel is in the UNESCO World Heritage List. The size of the fortress is really impressive: 220 meters in length, 60 meters in width and 4 meters in height – a considerable massive structure, which attracts many tourists. The fortification has been building for over 4 years: from 1850 to 1854. 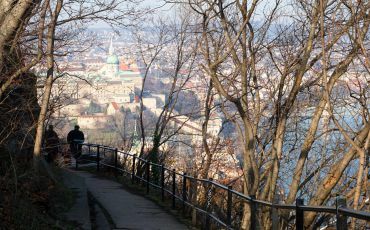 The citadel was built by the Habsburgs (one of the most powerful dynasties of that time in Europe) after the 1848 revolution – the Hungarian uprising against the Austrian Empire. 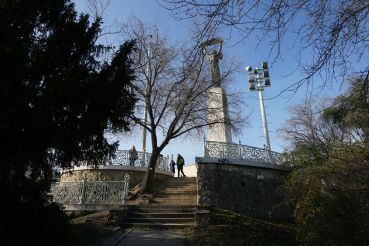 The construction work was carried out by Hungarian workers under the project Emmanuel Zitta and Ferenc Kasselik. The purpose of building of the citadel was to control the population of Budapest and suppress the uprisings of dissatisfied citizens. Since the construction the Austrian garrison has been housed here. After almost two decades, in 1867, when Austria and Hungary reached a compromise, the citadel was no longer used for its intended purpose. Here there were barracks, a hospital, and later – in 1942 a bunker was built, which is now a museum where exhibitions are held. 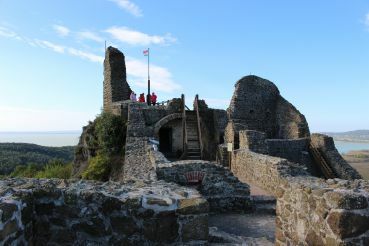 During the Second World War, the citadel was badly damaged, but it was restored later. Now a hotel is built on the territory of the citadel, there are restaurants and cafes, as well as souvenir shops. 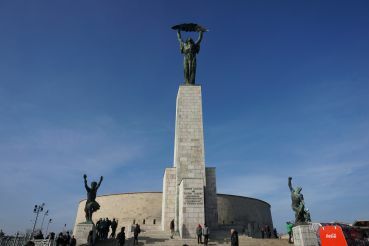 The Budapest Citadel (in Hungarian Citadella) is a structure that occupies almost the entire peak of the Gellért Hill – the highest point of the Hungarian capital. This large fortress can be seen from afar thanks to the 40-meter statue of Liberty, which rises at the entrance to the citadel. 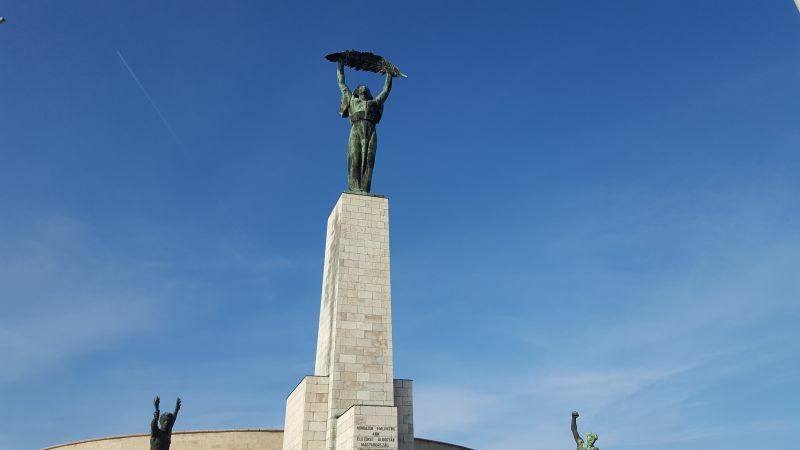 The figure of a woman with a palm branch in raised hands can be safely called the symbol of Budapest and a popular tourist attraction. From the territory of the citadel, you see a fabulous landscape of an incredible beauty. 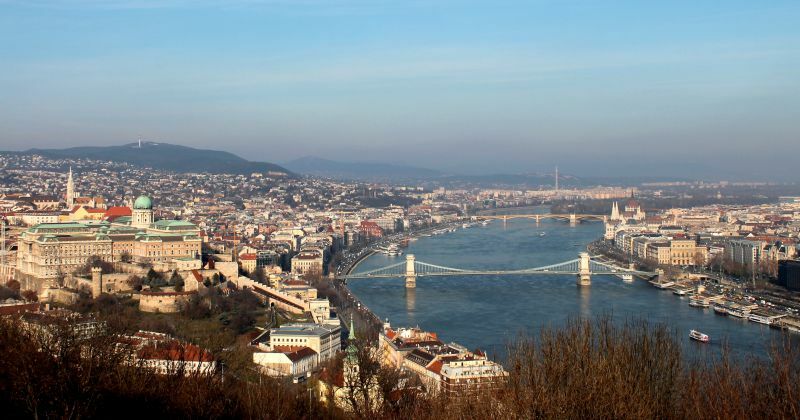 It is a panoramic view of both parts of the city – Buda and Pest, as well as the Danube, which is crossed by eight bridges, being a “lace” adornment of the river and the whole city. It is especially beautiful in the evening, when Budapest shines with lights, captivating the sight of any visitor. 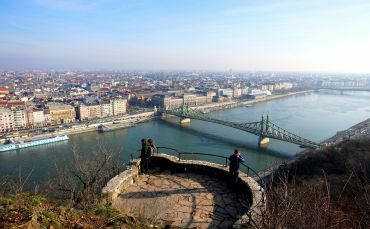 From the citadel, all of Budapest can be seen as on the palm of your hand, as it is one of the best observation decks of the Hungarian capital. Museum of wax figures, bunker. Inside the citadel there is now the Wax Museum, dedicated to the history of World War II. Here you can see a lot of photos, documents and other things that will present the history of Hungary's participation in this military confrontation. Park and Thermal Baths Gellért. The Garden of Philosophy, various monuments and more. Szent Gellért tér M (trams 19, 41, 47, 48, 49, 56, 56A) – there is also the same ferry, the thermal baths and the Gellért Hotel, the Liberty Bridge. Rudas Gyógyfürdő (trams 14, 41, 56, 56A) – here is the Erzsébet híd, the Rudas Thermal Baths. 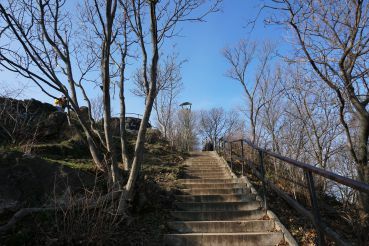 It will be necessary to climb the Gellért Hill to get to the Citadel. Paths with signs are arranged for this. Opening hours: the museum in the bunker is open daily from 9:00 to 20:00 (May to September) and from 9:00 to 17:00 (October to April). Entrance to the citadel is free. Visiting the museum exposition costs 3600 Hungarian forints.